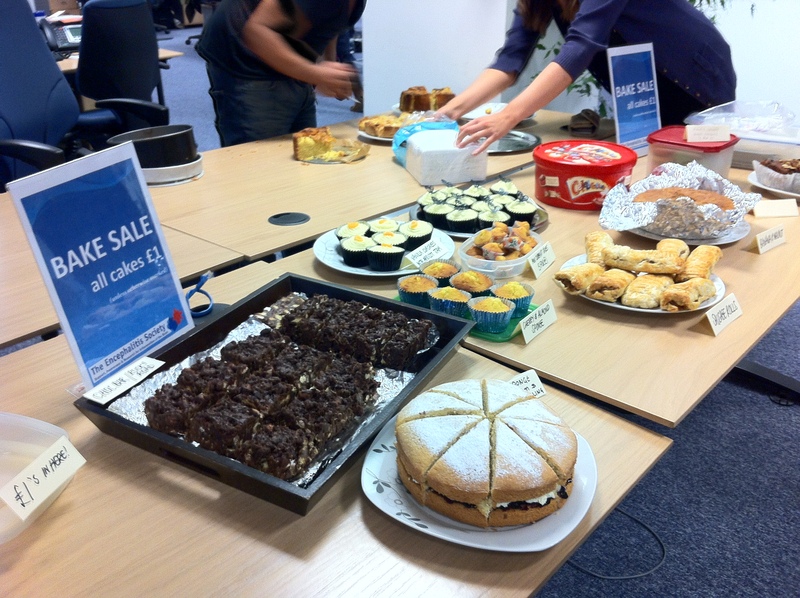 CHARITY BAKE SALE! You can buy cakes.. and feel good about giving to charity. Genius! I need to start watching my waist line though.. Really enjoying working here, this weeks just got better and better. I’m busy, but it’s a nice type of busy! Happy Steph is once again happy.